And when it comes to the big day, this sartorial sway very much still counts. And maybe there's a point to opting for a great pair of heels over a pricey white dress - at least you'll get to wear the shoes again, right? But for those who have spent hours trawling through Pinterest in a search for a nice pair of wedding shoes only to be utterly bombarded with beautiful Badgley Mischkas, magnificent Manolos, lavish Louboutins and stunning Sophia Websters, it can become more of a pain than a pleasure to find some fabulous footwear for the day. 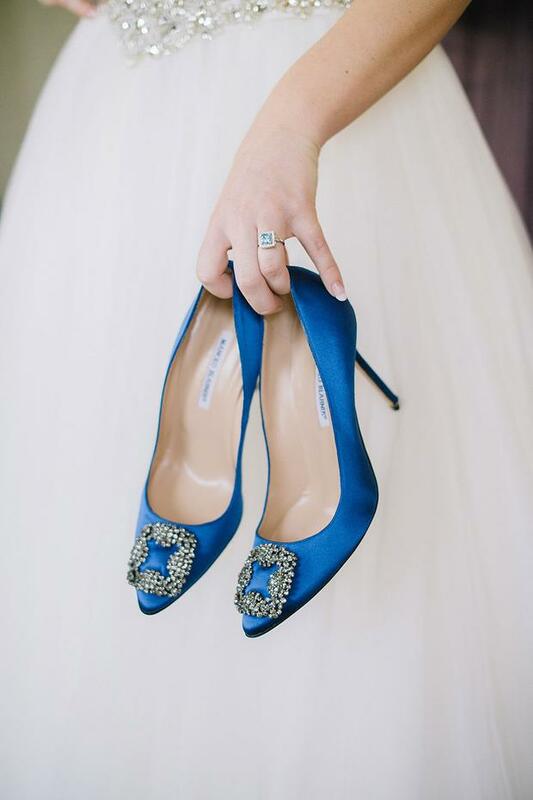 Not only are many of the most popular wedding shoes simply way out of the budget of most folk, you'll probably also have found that many of the styles Pinned and shared by online blogs are very much out of stock, having been photographed on brides whose weddings are now nearly a decade ago (eg Badgley Mischka's 'Randall' shoes, pictured below). Of course if you do find yourself head over heels with a pair of designer brogues, but not in a position to fork out for them, finding an alternative style for a lot less can feel like quite a steal - and there are plenty of great places to look. Asos and New Look online are two brilliant e-stores to begin your browsing - just make sure to keep an eye on the heel height, size guides and be prepared to have to handle packages back and forth to your local courier - because online isn't always as straight-forward as we like to pretend it is. 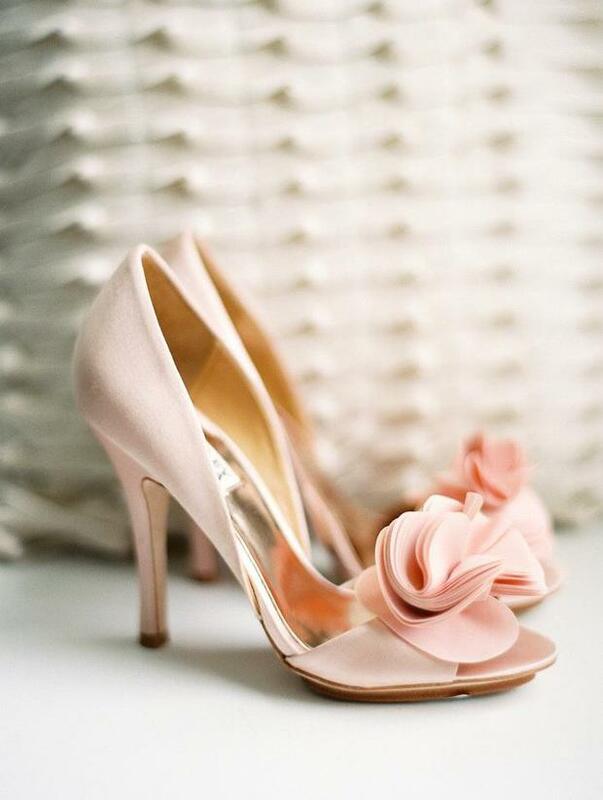 Before you begin your browse however, check out some of the alternatives we've come up with for some of the most popular designer wedding shoes we've seen around. They're not doubles of course (that would be cause for worry) but they're certainly a stellar surrogate for the 'feel' of the shoes. If you've found something better make sure to let us know! Comment on our story on Facebook or follow us on Instagram to let us know how you managed to save on style for your big day!